With 249 lakes in the Eugene, Cascades & Coast region, you&apos;ll be sure to find the perfect place for kayaking, paddleboarding, sailing, swimming, scuba diving, water skiing and inland-surfing. 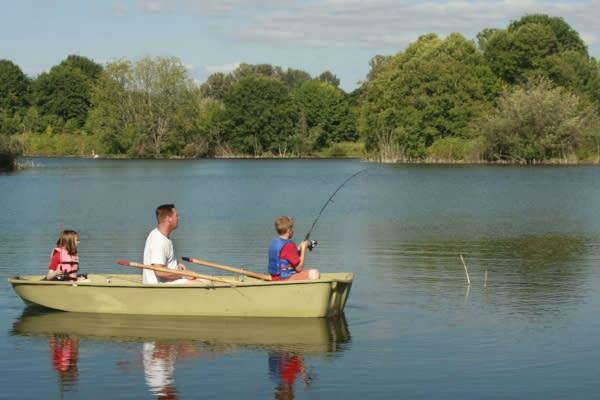 Toss out a line at one of our best local fishing spots or launch your boat from one of the region&apos;s many marinas and boat ramps. 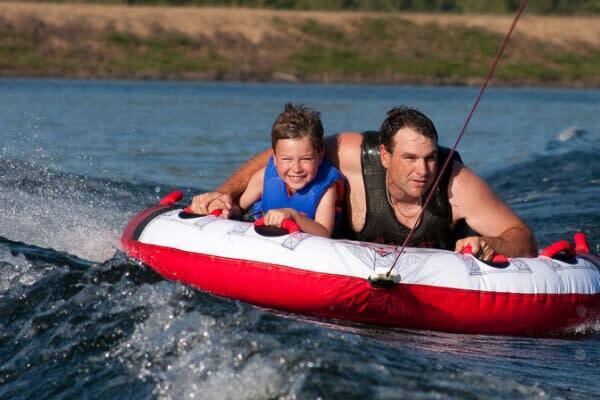 Summertime concessionaires offer canoe, kayak and board rentals at several popular lakefront parks. 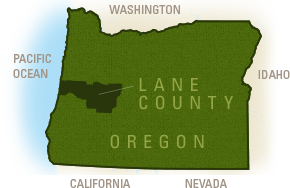 From the expansive Fern Ridge Reservoir, a popular birding and sailing spot minutes outside Eugene, to Siltcoos Lake, the largest lake on the Oregon Coast, and pristine Waldo Lake, the second-largest and second-deepest lake in Oregon, Lane County&apos;s got it all. During the warmer months, typically June through September, lakes with still and shallow waters may be prone to blue-green algae blooms which could be toxic. If you see scum or foam on the surface, or if the water is bright green, slimy black or smelly, do not go in or let your pet swim or drink the water. Fishing is not recommended. Boiling or purification systems do not make the water safe. Since lakes are not routinely tested, you swim at your own risk. Learn more about algae blooms.